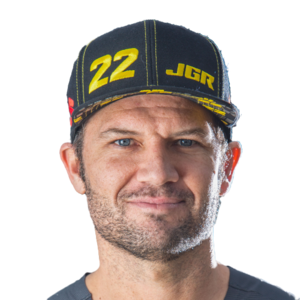 Chad Reed Out For Remainder of Monster Energy Supercross [Update] March 24, 2019 Chad Reed confirmed in a Instagram post on Sunday that he will miss the remainder of Monster Energy AMA Supercross due to injuries sustained in a crash in Seattle. 3 on 3: Media Day at Daytona March 9, 2019 Weege caught up with some of the 450SX riders during the Daytona Supercross media day. The Conversation: Detroit 450 and 250 Podium February 24, 2019 The podium from Detroit discuss their night.